A contemporary Scheherazade caught between Baghdad and America. That’s why it fills so quickly. To paraphrase Walt Whitman, the human heart contains multitudes. 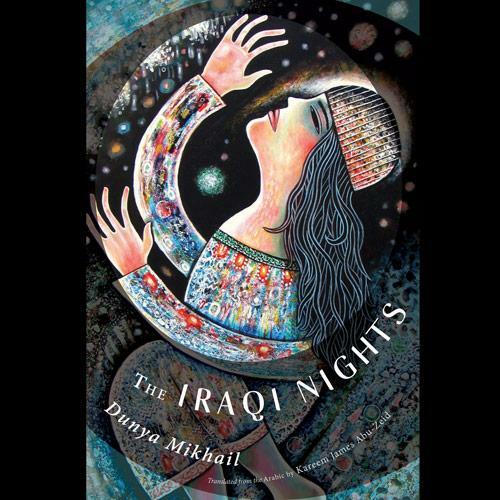 Iraqi Nights deserves a place among the books that prove this permanent truth. The poems in John Repp’s most recent chapbook (Music Over the Water, Alice Greene & Co., 2013) are set in or near Presque Isle State Park. He coordinates the Writing Concentration at Edinboro University and teaches courses in every genre the Concentration offers.